Discussion in 'Promo Codes and Contests' started by Zenfar, Dec 19, 2016. 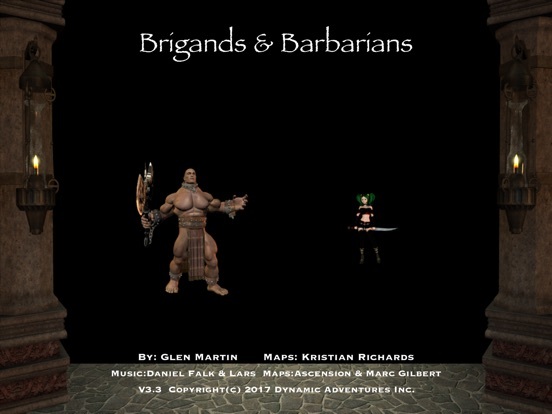 Brigands and Barbarians is the RPG that let's you tap your way to treasure and old-school adventure! 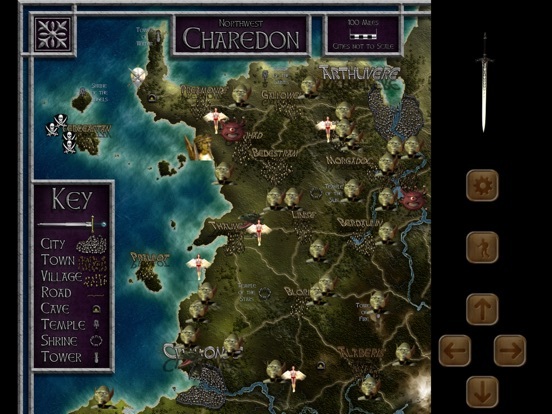 Choose from five avatars including Barbarians, Brigands, Archer, Wizard, and Sorceress. 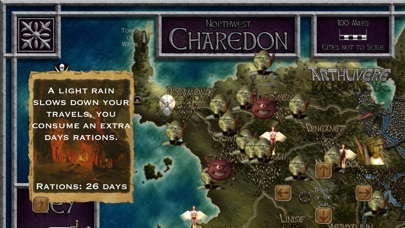 Defeat the evil goblins and dragons as you cleanse the lands of Charedon of their evil stench! Come and get them Touch Arcade Barbarians!!! All codes gone but thanks anyway on behalf of those who can't be bothered to say thanks. thanks...tried L4FMNYWEM6XP and it works! I hope you enjoy your adventure b_sphinx! The Goblin Portal is now Open!!! Enjoy the Adventure! And thanks to the best iOS boards on The Internet at TouchArcade! 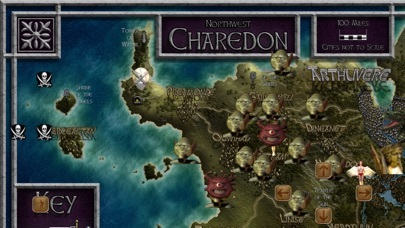 You will need a Torch to enter the Goblin Portal. 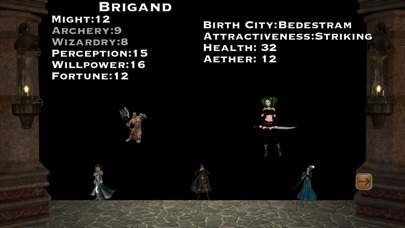 If you are not a Brigand you will need to buy them in a city to the East of the Portal. Any Avatar type can buy a shield and ready it in combat by touching it. HJF3XY7KWLR3 Watch you health and ready weapons while the creatures are at a distance. Code taken  thank you! Mystic Princess is joining the adventure soon! So USE these CODES NOW!